Volunteers from Colleg Elydir and learning assistants. is a social enterprise. We were incorporated in 2010. 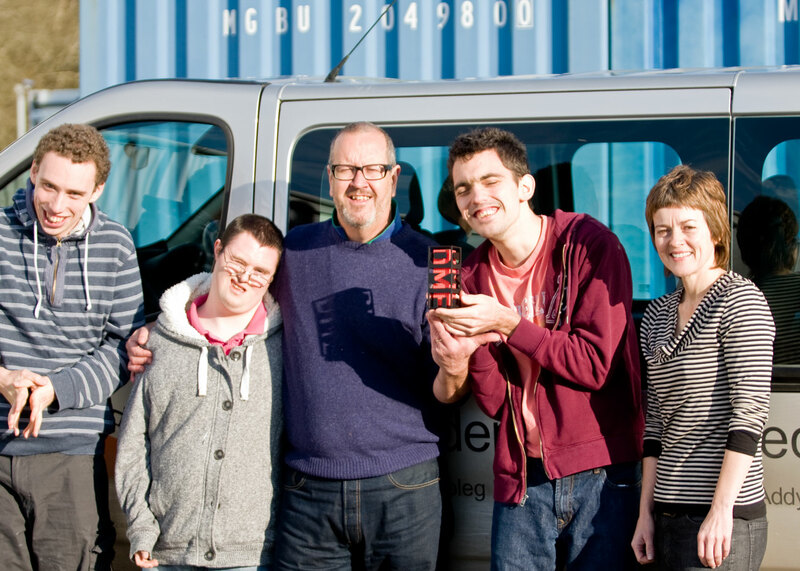 Our mission is to provide employment and volunteering opportunities within the local community. Our profits are to be used for rural regeneration within the surrounding area. We work closely with the Coastal Project and Colleg Elydir in nearby Rhandirmwyn to provide work experience for adults with learning difficulties. Our innovative, environmentally friendly and original products successfully delivered by a highly professional, motivated team in line with our social enterprise values. We are building on the launch of our cosmetics range to meet the growing demands of our ethical & environmentally conscious customers of Myddfai Trading Company. We are committed to minimising the impact of our operations on the environment through our business activities, wherever practical, with profits used for local rural regeneration. We are proud to claim that all our products are UK made and are SLS, Paraben and cruelty free. We are increasingly aware of both global concerns and our local environment and recognise that the pursuit of economic growth and a healthy environment must be closely linked.